Most people hope that they live to see their children well into adulthood. And grasping the possibility that this might not happen is difficult at best. But if your family members did suddenly have to cope with their loss of you, are appropriate plans in place? Are there other people who know they’ll be asked to step in? Are those plans written down in your will so that the appointed people can take action quickly, decreasing the stress of an already-painful situation? 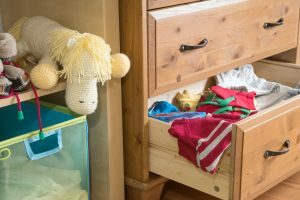 When planning your estate, it is a big mistake to overlook the possibilities of planning that can affect your minor children. Many people only approach the estate planning process after their children are grown, which means they have dodged a major bullet by remaining healthy during the time that their children were under the age of 18. Planning for minor children is especially important for families of all sizes. First of all, planning for the minor children must consider who you want to be their guardian if something bad happens to you or the other parent. Determining who can take care of your children is one of the most important decisions that you should make, and it is a good idea to document this sooner rather than later and it requires a great deal of thought put into it. Not everyone is interested in or cut out to be a parent. Furthermore, recognize that some people may not be in the financial position to take on the responsibility for your children or additional children. This financial consideration should certainly be factored into your overall decision. Using your will to include a minor’s trust provision to address any inheritance for minor children will be enough. Make sure that you have appropriate plans in place to ensure that a teenager does not have the opportunity to mismanage the money. Once you insert a minor’s trust provision into your will and select a guardian, these are the foundational steps designed to protect children under the age of 18. You might also consider developing a medical power of attorney that authorizes the same person responsible for your children’s care if something happens to you to make medical decisions for your child. Make sure that this person has the right documentation and is clear of the role that they may be asked to play in an emergency situation if something happens to you. 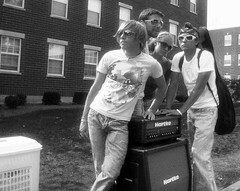 Do Teenagers Need Estate Plans? An estate plan is something that most people think about as they near retirement or after they bring on a mortgage or have children. However, an estate plan can even benefit teenagers because turning 18 and heading off to the college means that that child is technically classified as an adult under the eyes of the law. Particularly true in light of social media and digital estate planning, Gen Xers and Millennials lead their lives online. This means that a parent or another individual may need to know how to preserve the pictures or any writing that that person may have done on social media accounts. Answers to security questions in addition to passwords must be properly seared with an appointed individual. If a young adult does not feel comfortable sharing all of this information with a parent, such details can be given to an attorney who does the necessary estate planning with the condition that the materials associated with the security questions can be open upon death. 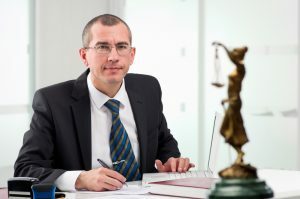 Powers of attorney and directives should also be drafted by someone who has reached age 18 because the issues surrounding sudden incapacitation or disability can affect anyone. Schedule a consultation with a knowledgeable estate planning lawyer today to learn more about protecting your interests. It’s easy for someone young and relatively healthy to push off estate planning entirely, but this could be a huge mistake. Anyone who has recently graduated from high school or reached age 18 has a couple of critical decisions to make. What happens if this 18-year-old suddenly becomes incapacitated and is unable to make decisions for himself or herself? Parents are no longer directly eligible to make decisions on a child’s behalf once this child has reached the age of maturity. This is why it is necessary as you are considering the packing process for sending your beloved child off to college at the end of the summer or off to a career, to consider the benefits of estate planning. You need a professional to assist you with this process as there are unique considerations for somebody who is young. Having documents in place, like a healthcare power of attorney, articulates what happens if the minor becomes unable to become decisions for himself or herself. Identifying an attorney now can assist you with this process more comprehensively and give you an overview of the key issues involved that may ultimately affect someone. Before making that big trip to drop off your child at college, talk about what he or she wants. Having these documents created over the summer will, at a minimum, give you the peace of mind that you can step in and act quickly if you need to. Your child may not understand the role of these documents, so budget in some time to talk about why this is important. 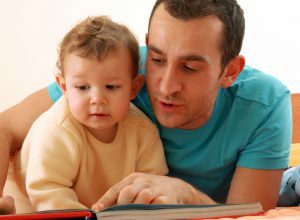 Updating these documents over the course of your child’s life is strongly recommended, but getting them in place now is a crucial component of protection. The right estate plan is a group of small plans that all work together in order to create a comprehensive plan for your business, your family and your life depending on your unique situation. Don’t make the mistake of putting off your estate planning until it’s too late, as it could create additional confusion or frustration for your loved ones. An attorney is an essential part of your estate planning process. The right lawyer will help you craft a plan for where you’re at now so that it can also evolve over the course of your life as needs change. There are two primary components of your main plan; a death plan or estate plan including your trust documents and your will and other relevant materials. Many people who think of the term estate planning are referring to this portion. However, it’s equally important to have a lifetime plan as well. Your trust or will may not be able to accomplish your lifetime goals as successfully without other components. Controlling your wealth and maintaining your lifestyle is important for any different situation. You may also be concerned, if you are married, about maintaining your spouse’s lifestyle in the event that you pass away. There are many different tools for doing this such as retirement plans, irrevocable life insurance trusts, and other strategies. You may also wish to make gifts to charity as well and to plan ahead carefully for any wealth that will be inherited by your family. Ready to talk about putting together an estate plan or revising an existing one? Make sure you have outside counsel. With changing laws and individual needs, an attorney can help you navigate this process successfully. There are many different situations in which you may want to put together a trust that helps to protect your beneficiaries from hurting themselves in the future. Some examples include children who are struggling with addiction, those who are spendthrifts and individuals suffering from mental illness. As a parent, there’s no doubt that you have concerns about their care and the most appropriate way to leave behind assets to assist with that care. However, estate planning might differ in this situation when compared with other types of families. Using a trust with special purpose language is frequently the answer. Traditional estate planning goals can be accomplished with a trust such as minimizing taxes, ensuring that the intended beneficiaries are named and avoiding probate However, it can also be tailored for more unique family situations involving addiction or illness. Parents can now add language that allows the appointed trustee to deal with the bad as well as the good, thereby incentivizing a child to meet certain requirements in order to receive a distribution from the trust. For example, you might outline that staying on a certain medication that helps the child control their addiction is necessary. proper planning should also include conversations about a HIPAA release and healthcare power of attorney after the child reaches age 18. Consulting with a knowledgeable New Jersey estate planning lawyer is strongly recommended. It can be overwhelming and frustrating to deal with the grief process while also figuring out how to handle your parents’ estate. Thankfully there are numerous steps you can take in advance to help to maximize the money passed on to beneficiaries and minimize taxes. There are multiple different tax saving strategies that can help your older parents save money and limit the amount of taxes that are owed by their estate after they pass away. Selling stocks that have losses. Managing IRA strategically to reduce taxes. Keep stocks that have regular gains. File for a disabled or elderly tax credit, if eligible to do so. Claim parents as your own dependents in the event that they qualify. Put money into trusts, which can help with significant assets. Gift money to beneficiaries while your parents are still alive. Ready to talk options? Set up a meeting with our NJ estate planning office today. If you are thinking ahead about your estate planning goals, it’s tempting to address your needs by filling out a form you found online. A template will or other documents are not always legally binding and they may be a very poor fit for anyone who has special concerns or needs. In the event that your will is unclear or not in line with relevant state laws, your estate could become more complicated than you intended. As you can see, there are numerous situations that make it a good choice to set up a meeting with an experienced estate planning lawyer. 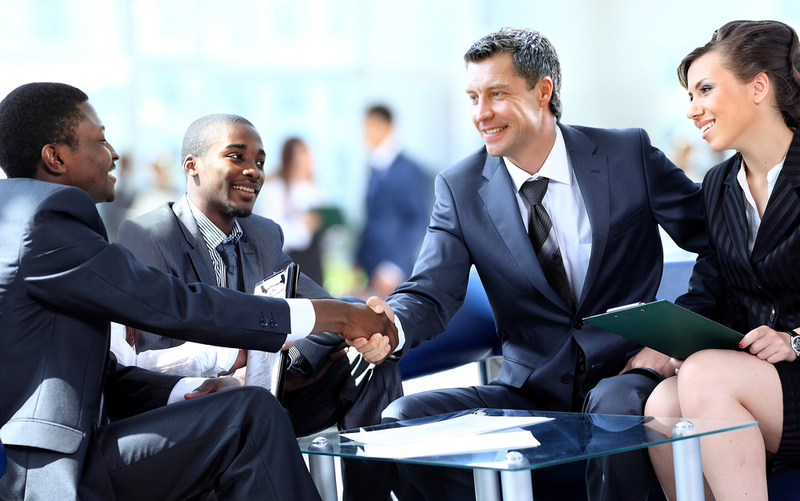 Talking to a lawyer will help you identify the right strategies for you and your family now and well into the future. While there are numerous reasons that you should consider protecting your estate, there are five primary reasons that you should communicate with an estate planning attorney today. An estate plan can be used to protect both adult and minor beneficiaries from negative outside influences, creditor issues, and bad decisions. 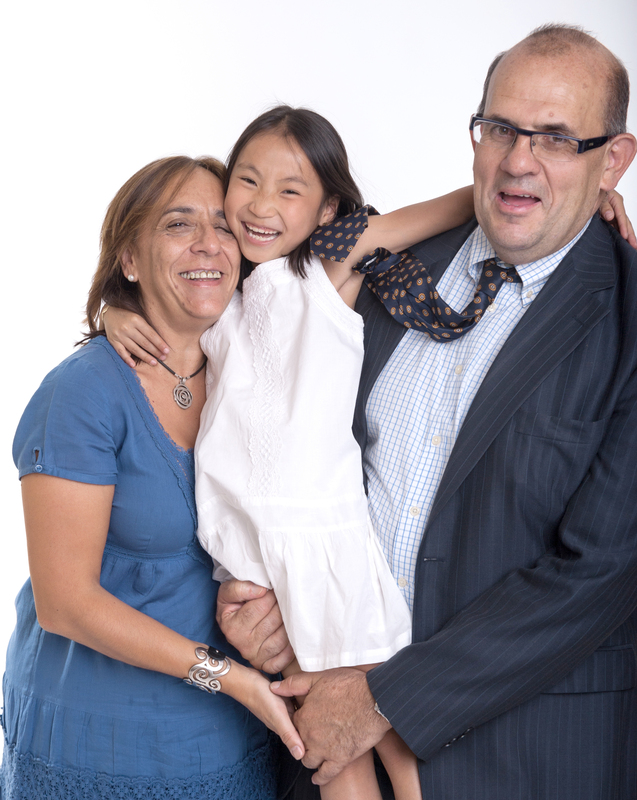 It is particularly important to remember to appoint a guardian if you are listing a child as a beneficiary. Using an estate plan helps you defray legal expenses and avoid personal arguments between family members. One of the most common reasons for engaging in the estate planning process is to avoid probate. Although many people don’t have a great deal of actual experience in dealing with a probate process, they understand the benefits of avoiding it. Using an estate plan helps you not only avoid probate, but several other common mistakes and pitfalls associated with estate planning. An attorney’s insight can help you tremendously throughout the estate planning process. Separate beneficiaries, family members, and business partners can often spend a large amount of time arguing over assets and possessions if the appropriate documents have not been put together beforehand. Many individuals are realizing the potential influence of state and federal estate taxes on the wealth they have worked so hard to build. Some basic estate planning, however, can help you protect these assets for future generations and also minimize the impact of estate taxes. Asset protection planning is another important component of estate planning. It is too late to consider entering the asset protection planning process once a creditor has already emerged to threaten your personal asset. Instead, you need to conduct this well in advance by using strategies and tools recommended by an experienced New Jersey estate planning attorney. Contact an attorney to learn more about how asset protection strategies can help you now and in the long run. Reach out to info@lawesq.net for more information. This is an issue that many of our clients express during their first meetings with us. Parents with wealth are concerned about leaving just enough to their children to allow the children to succeed without leaving too much so that the heirs would become “spoiled”. When it comes to setting children up for success without making them too spoiled, parents can do a lot to install traits and virtues that promote behavior the opposite of spoiled. These virtues include generosity, thriftiness, patience, curiosity, perspective, and perseverance. How can parents promote this from birth? According to financial columnist Ron Lieber, who developed this list, parents can select balanced vacation options, reduce materialism on a daily basis, provide allowances that are not based on chores, and have clear conversations about money with children from an early age. It’s not just about selecting the right estate planning tools, but determining what tools will work in combination with the example set forth for children. The first stage of doing this involves putting in the time and the effort to think about this fear of having spoiled children and what can be done to avoid it. The second stage is in developing clear statements about goals and values for the children. Once you have accomplished this, it’s time to put together an action plan that lays out how these goals can be achieved. Working together with establishing goals and confronting fears, estate planning can be an empowering process that puts parents in the right perspective to think about their legacy. Contact us today to learn how we can help you info@lawesq.net. If you’ve already looked into getting one, you know that Section 529 savings plans are able to accumulate earnings without federal income tax (and in many cases, state income tax). Once the beneficiary of the account reaches the age where he or she is going to college, that individual can take out withdrawals tax-free to pay for college expenses. For the most part, relatives set up 529 plans, but no family relationship is actually required. Another little-known fact about these is that most of them will accept larger lump sum payments. Making these larger payments into a 529 plan can be beneficial for your estate planning because they are treated by the IRS as “completed gifts”. Likewise, they also fit into the yearly gift tax exclusion ($14,000). If you decided to spread your lump sum over several years, you could benefit from this gift tax exclusion every single year that you’re making a contribution. 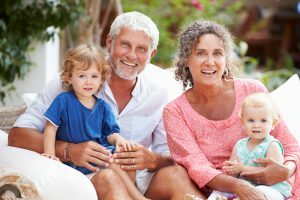 This is a great tool for grandparents who want to help support their grandchildren’s future, because you can be making contributions for numerous grandchildren over several years. As an added bonus, 529 accounts can be a bit flexible, like if you need to change account beneficiaries without facing any penalties. Contact our offices today to learn more about estate planning tools and options to minimize taxes and pass on your legacy. Call us at 732-5521-9455. There’s no doubt that your mind is already pretty preoccupied with many different lists of supplies, last-minute shopping, and packing with your new college student. But it’s critical that you think about whether getting your adult child’s signature on two key estate planning documents is a good step. These two documents are a health care proxy and durable power of attorney. So why, in the midst of everything else, should you be concerned with estate planning? In the majority of states, parent will not have the authority to determine health care decisions for children once those children have turned 18. This is true even if the parents are paying tuition or claiming those individuals as dependents on their tax returns. If the child were involved in an accident, for example, or became disabled, a parent might have to get court approval in order to act on behalf of his or her child. Having both of the above-mentioned documents in place before your child goes off to college can give you a sense of peace and confidence that you will be able to act on behalf of your child in a worst-case scenario. Consider adding these crucial documents to your safebox at home today. In the event of an emergency, you can focus on caring for your child. Contact us today at 732-521-9455 or info@lawesq.net. Although many people have heard about the traditional aspects of estate planning, like a will, it’s all too often forgotten that you may have others you need to include in your plans. The majority of houses across the country have pets inside, and it’s worth considering what you’d like to happen to your animals if something happens to you. Pets are treated as personal property, so it’s crucial that you do a little research about where you’d like them to go. A pet trust, for example, can outline the type of care your animals will receive after you pass away. With a funded pet trust, you can rest assured that your animals will be taken care of no matter what. 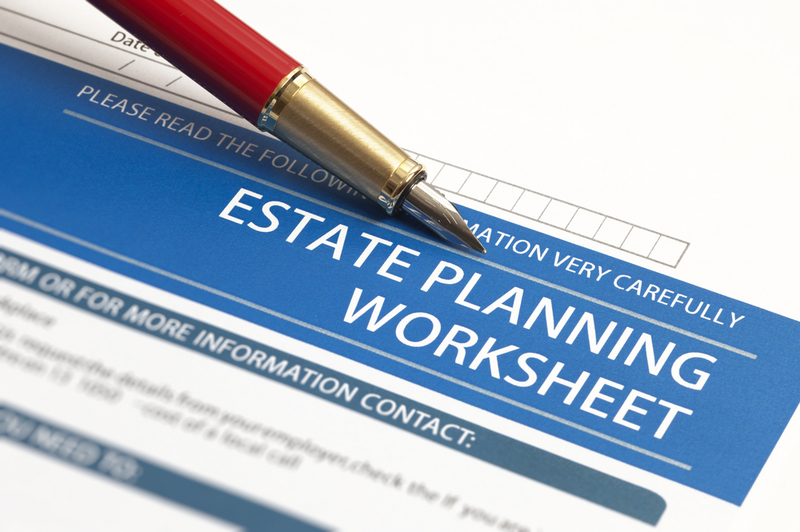 This trend is expanding in use across the estate planning industry. A first step in your pet plan is to write a description of all animals, including any distinguishing characteristics. This helps to avoid copycat pets or mistakes receiving care that you intended for your own animals. Microchip numbers, too, should be included for identity verification. 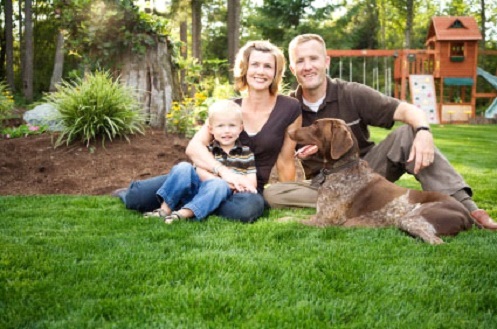 You can work with an estate planning professional to determine the cost of care for your animal. Factor in vet care, routine medications, any special supplements, pet insurance, and food, multiplied by the life expectancy of your pet. Talking this over with any family members can be helpful for establishing those who may want to care for your animals, too. Have questions about pet trusts or other planning tools? Send us an email at info@lawesq.net or contact us via phone at 732-521-9455. As a recent article explains, a majority of wealthier investors prefer to transfer money to their grandchildren through 529 college savings plans. In part, 529 college savings plans are popular because they allow the grandparents to reduce the value of their taxable estate, while also maintaining control of the funds removed from the estate. 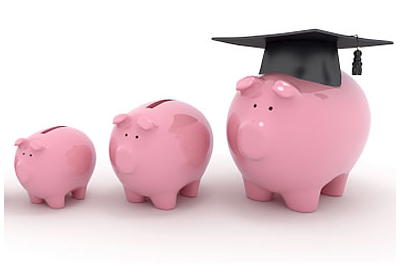 A person can open a 529 College Savings Plan for each of his or her grandchildren. The grandparents can then transfer up to the current annual gift tax exemption amount to each account, tax-free. Not only will the 529 account grow tax-free, but any withdrawals made by the grandchildren will be tax-free, as well. Importantly, the donors to the account are the ones who determine how the assets will be distributed. For example, if a grandparent unexpectedly has a stay in an emergency room and requires the money, he or she can take the assets back. If this happens, however, any investment gains would be taxed to the grandparents when the assets are withdrawn. This penalty tax, however, is only ten percent. Many donors attempt to “frontload” the 529 account so that they can make a lump sum gift of $65,000, tax free. Often, grandparents who have extra money wish to assist their grandchildren financially. 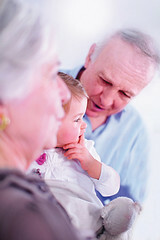 A recent article discusses three ways through which grandparents can give to their grandchildren. Many grandparents simply write checks to their grandchildren without thinking twice about it. Under current tax rules, a person can give as much as $14,000 per recipient per year, without tax consequences. If you would like to give an individual grandchild more than $14,000, consider using another vehicle to avoid tax consequences. Finally, remember that this type of gift is often calculated into a giver’s estate for the calculation of whether a person is eligible for means-tested government programs such as Medicaid. If you want to assist your children with paying for a college education, consider a 529 account rather than simply writing a check. With a 529, you can be certain that the money is spent exactly how you would like it to be spent. Additionally, 529 accounts offer important tax benefits that will not have any impact on your grandchild’s ability to apply for means-tested financial aid. 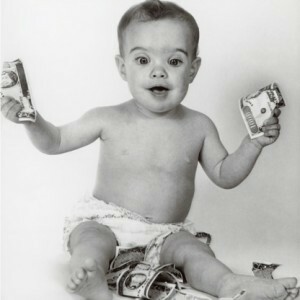 Finally, you can transfer money to your grandchild through a gift trust. A gift trust is an account that you set up where you or a named individual serves as the trustee. The trustee can direct the timing and use of any distributions made from the trust. Middle-aged Americans are constantly reminded that they need to create estate plans in order to protect their family from the unexpected. As a recent article explains, however, it is just as important for your adult children to create an estate plan as well, even if it’s a simple one. Once your child turns 18, you lose any authority you had to view his or her medical records or make decisions about his or her medical treatment. The only way to avoid this is to encourage your child to participate in some simple estate planning maneuvers. 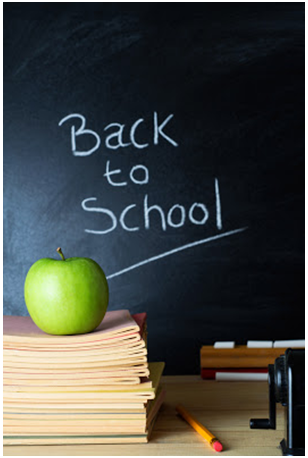 This planning is especially important as your child heads off to college. If your child suffers a major accident and is left unable to communicate, you would have to go through the daunting process of petitioning a court to appoint you the legal guardian of your child before you could make any medical decisions for him or her. For less serious medical incidents, the Health Information Portability and Accountability Act (“HIPAA”) makes it difficult, or sometimes impossible, for a parent to receive critical medical information, including whether or not your child was admitted to a hospital, and to which one. If you and your child wish to avoid this, ask your adult child to complete a health care proxy and HIPAA release, which allows you to receive medical information concerning your child and to make medical decisions should he or she become incapacitated.